Wil Wheaton’s character on Star Trek was Wesley Crusher, so now Sheldon made his bowling team bowling shirts with this design on them. Pretty sweet though it doesn’t make any sense to Penny. Any time you can use the word Crusher, you have to do it, because it’s a super awesome word. Agreed? 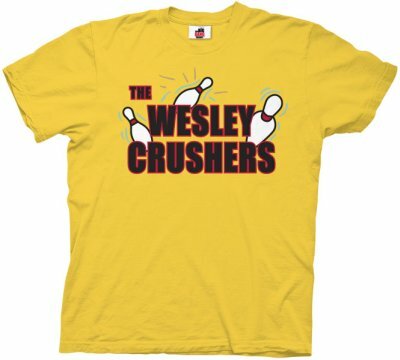 Get this The Wesley Crushers T Shirt now because you love the nerdy. 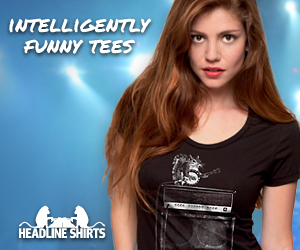 TV Store Online brought this The Big Bang Theory T Shirt in stock because they knew you would love it like you love your own mother. Were they right?